Facebook apologized to a right-wing non-profit group after it blocked some of its videos, making them invisible to its followers. Facebook said the removal of the videos was a mistake, and they have been restored. PragerU seems unconvinced, claiming the removal was an act of deliberate censorship. Facebook has apologized to American conservative non-profit group PragerU after it blocked some of its videos. 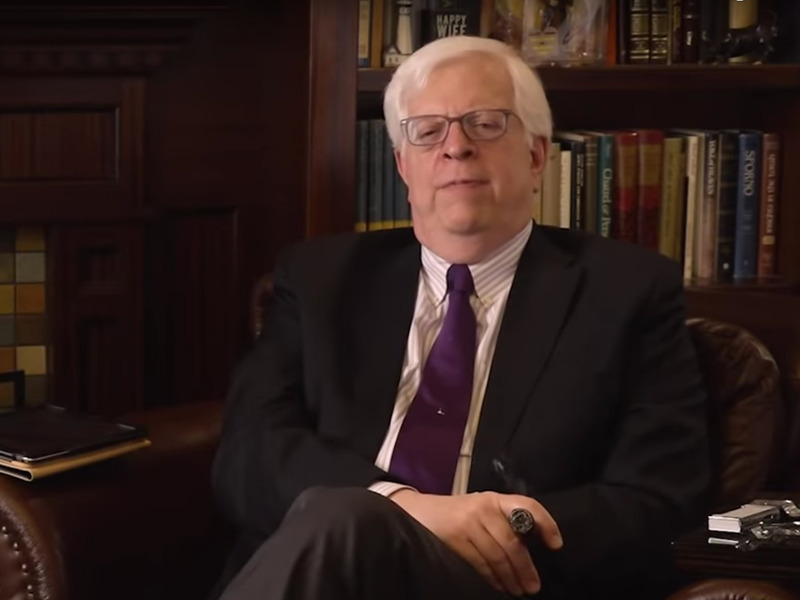 PragerU (Prager University) was founded by talk host Dennis Prager in 2009, and publishes five-minute videos containing short lectures on topics such as economics and constitutional law. It currently has more than three million followers on Facebook.